The reliability of your pumping solution depends on the right selection, suitable product design, precise manufacturing, timely delivery process, efficient aftermarket service and all associated support. When reliability matters… the only solution is the Stalker Chrome Series. 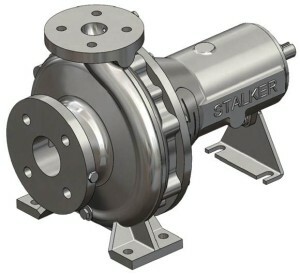 Stalker Pumps are the market leader in high Chrome Iron ISO pumps. Made in Australia Short lead times – built within 4 weeks Spare parts readily available Various sealing arrangements available Download the brochure here.